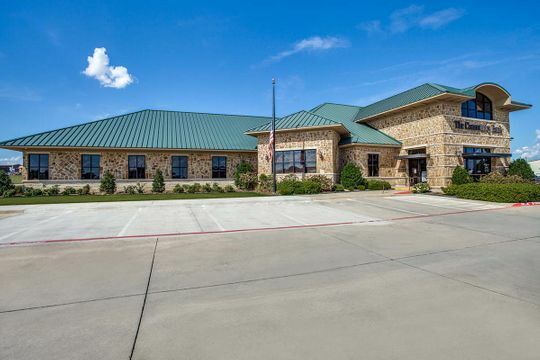 Edge Crew Construction was contracted for this commercial construction project in Bridgeport, TX. 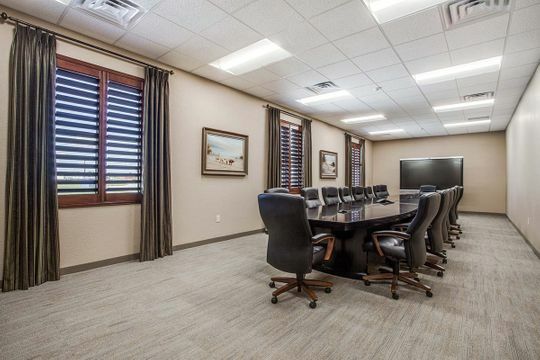 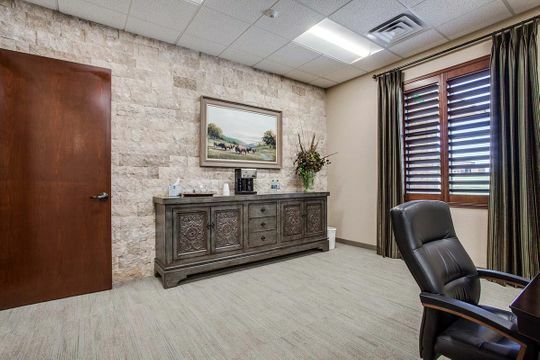 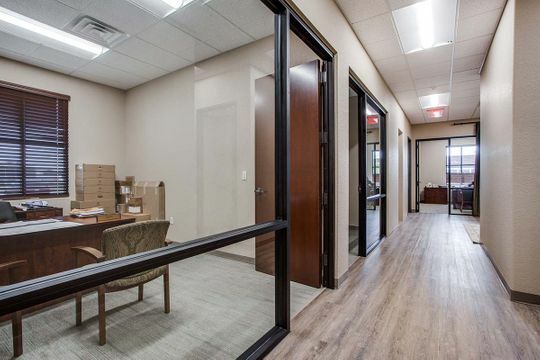 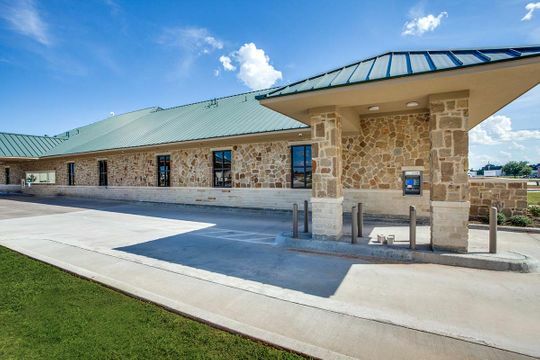 The Community Bank was originally built in June of 2007, and due to growth, needed a large expansion to provide more space for operations which included an executive board room, additional office space, employee restrooms & a storage filing space equipped with a dumbwaiter service. 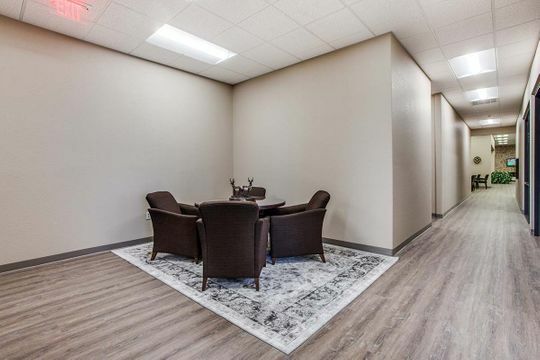 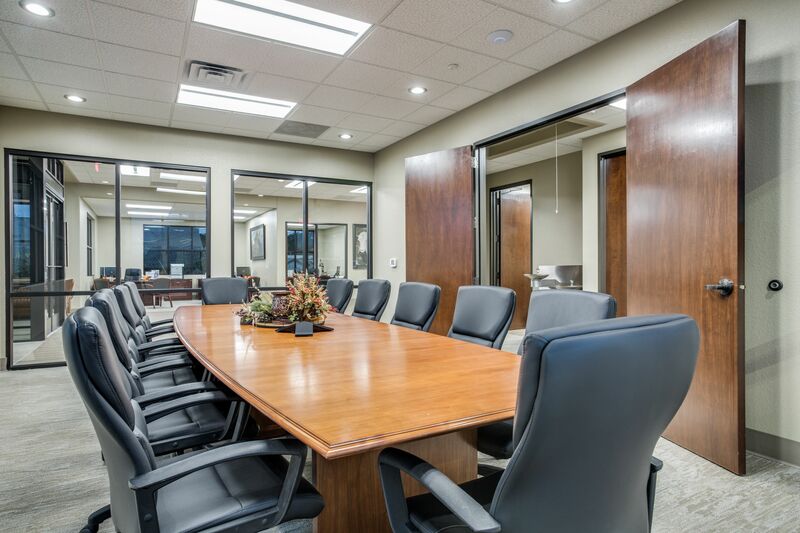 Other interior upgrades and updates were performed throughout the original space to help provide better service and an updated feel.